Packaging boxes with windows can directly let consumers see the internal products and promote the sales of products. 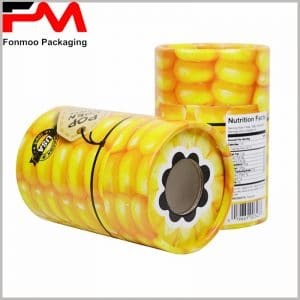 Satisfy consumers’ desire to peep into the product, but without opening the package, window packaging will be the best choice and has been applied to more products. 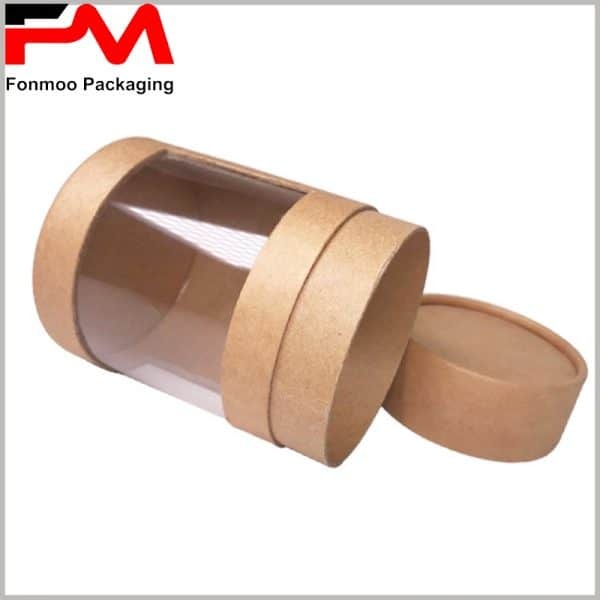 These window packagings usually use corrugated paper, gray cardboard or copper paper as the main raw material, and 0.2mm transparent film as the window will directly display the biggest features of the product to consumers. 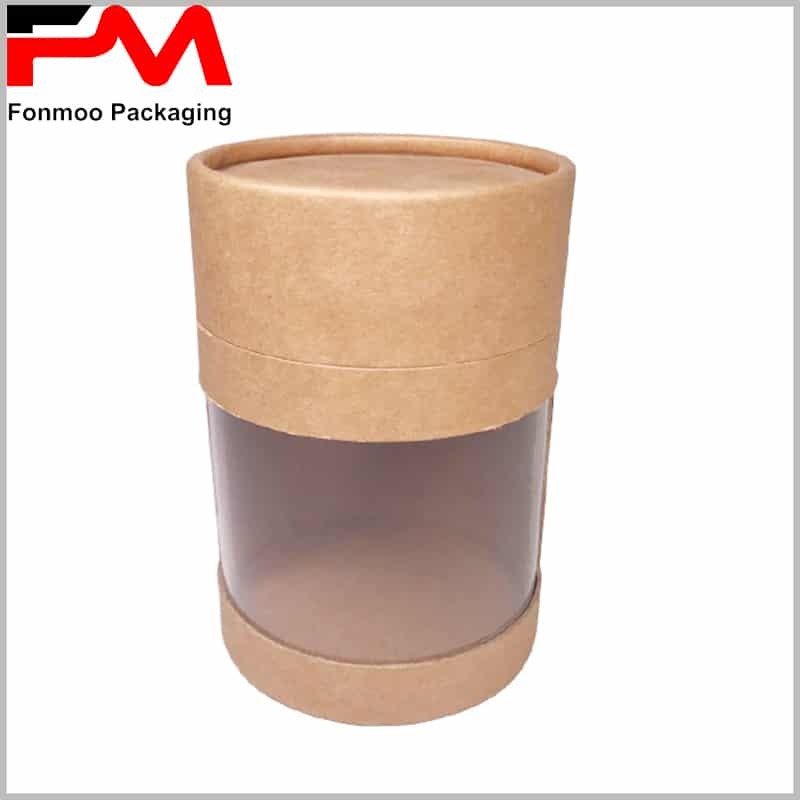 The position of the window can be the front side, side or edge of the package, and the characteristics of the product are display. When consumers see the characteristics of the product through the window, they can quickly decide whether the product is worth buying or whether it is the item they need. If consumers don’t see the product directly, it is often difficult to make a quick decision or even suspect the internal product. 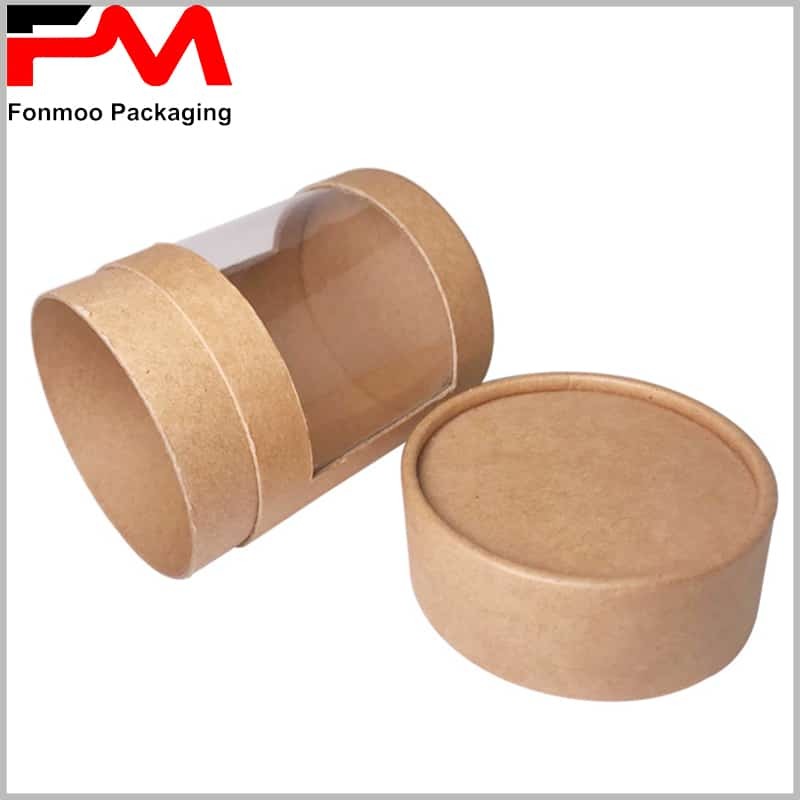 Therefore, packaging boxes with windows is the best way to display products. Most square packaging or polygonal packaging design windows are easy and very common. 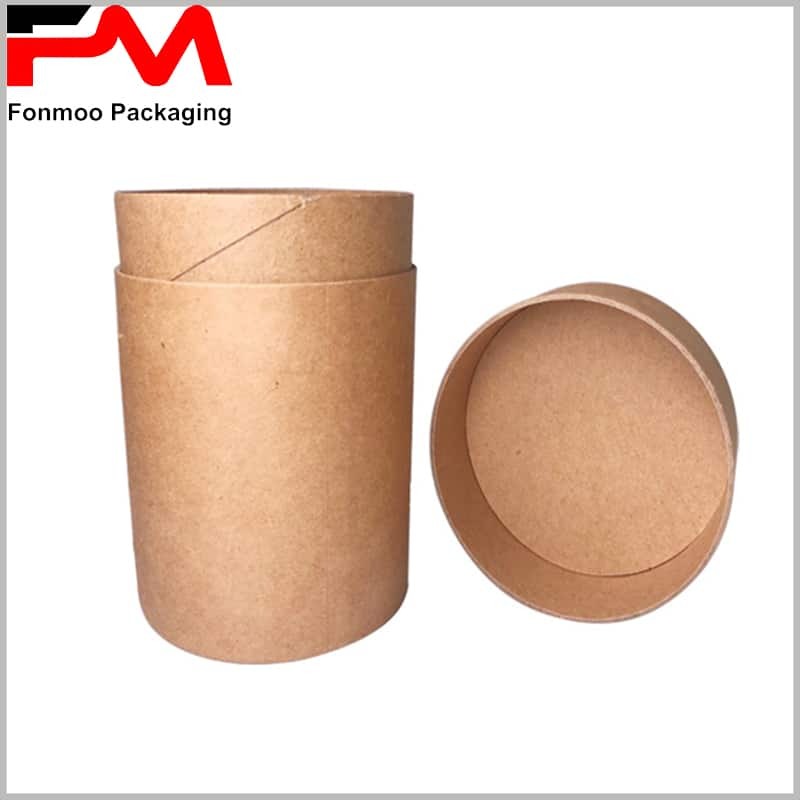 However, kraft paper tube packaging can also be designed a windows to display the internal products. As shown in the kraft paper tube package, the product can be directly displayed on the column with a transparent window. However, the cost of such a window design location is usually relatively high and difficult to manufacture. You can choose to set a transparent window in the top cover, which is cheap and easy to make. 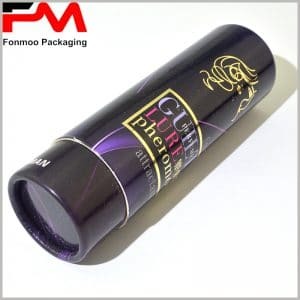 For custom packaging, printing is not a problem. We can provide you with a variety of printing processes, so that your product features and brand concepts are reflected in the packaging, comprehensively promote your products and brands. 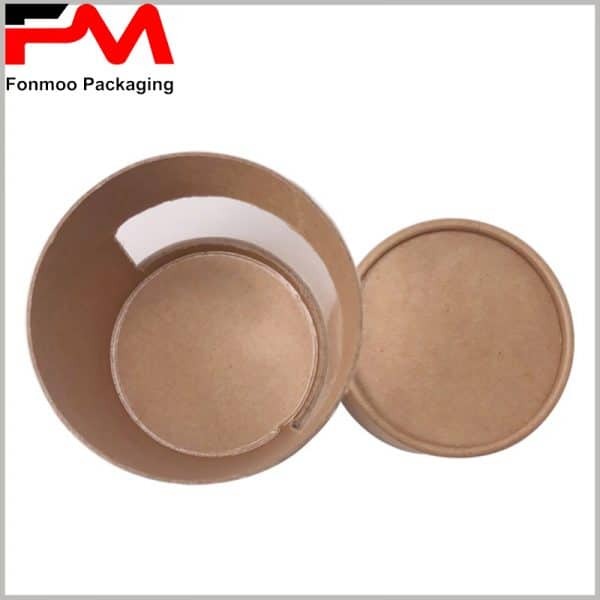 For more types of custom packaging, feel free to contact us. 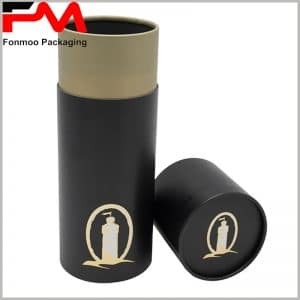 We are a custom packaging manufacturer from China that can offer you a wide range of packaging solutions as well as inexpensive product packaging.